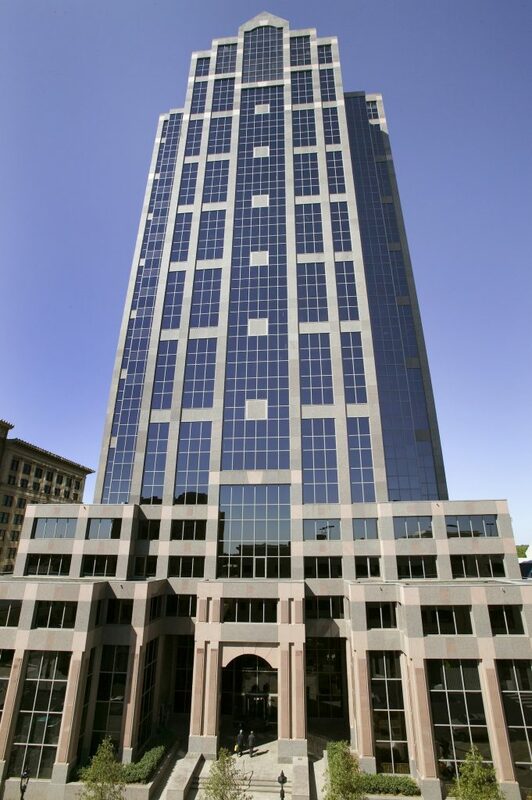 On Fri. Sept. 29, 2017, Hawkins will rappel Raleigh’s Wells Fargo Capitol Center during the 8th annual Over the Edge, a key fundraiser for Special Olympics North Carolina. Over the Edge continues through Sat. Sept. 30. Lost to Lou Gehrig’s disease in 2005, Special Olympics North Carolina created the annual Unsung Hero Award in recognition and memory of Sergeant Dalton, recognizing heroes statewide for their contributions to the success of the Law Enforcement Torch Run for Special Olympics NC. Hawkins, a 28-year law enforcement veteran, was sworn-in as the City of Fayetteville chief of police in mid-August. An Ohio native, she attended North Carolina Central University, received a bachelor’s degree in criminal justice from Georgia State University, earned a master’s in management from John Hopkins University, graduated from the FBI National Academy, and is a graduate of the Senior Management Institute for Police at Boston University. 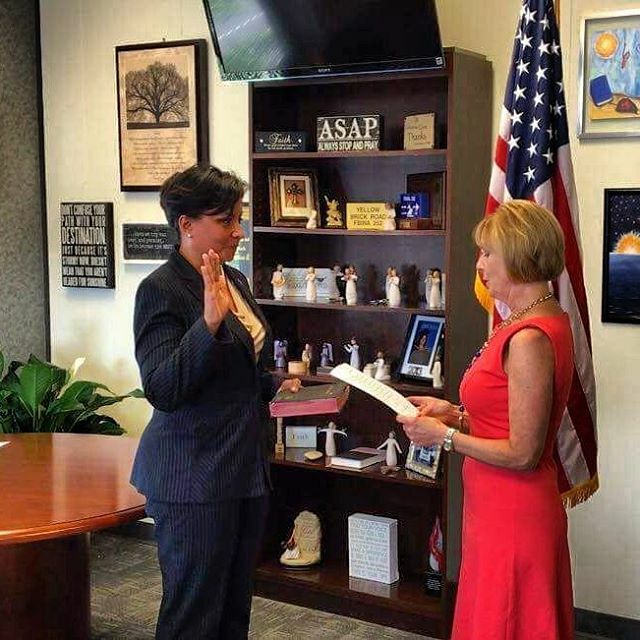 Hawkins joins a growing but small group of female police chiefs of less than two-percent in the United States. Police Chief Hawkins is one of the thousands of law enforcement officers in North Carolina actively raising critical funds for Special Olympics programs including The Summer Games, The Fall Tournament, Polar Plunge, Truck Convoy for Special Olympics, The Plane Pull, Torch Run, and Over the Edge.